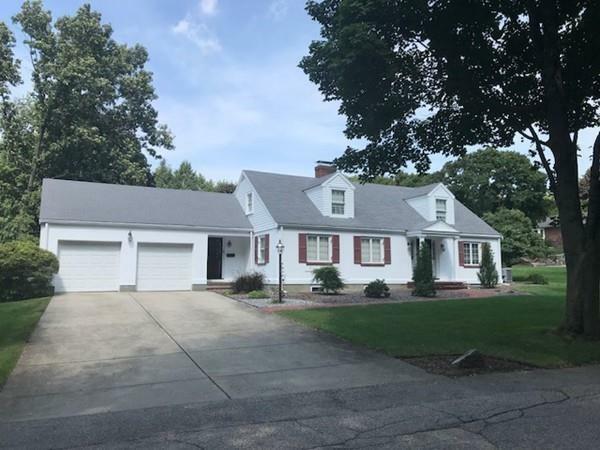 Meticulously maintained 9 rm, 5 bdrm Colonial Revival Cape Cod home on lovely landscaped 15,603 sq ft corner lot in prestigious Belmont Hill location. 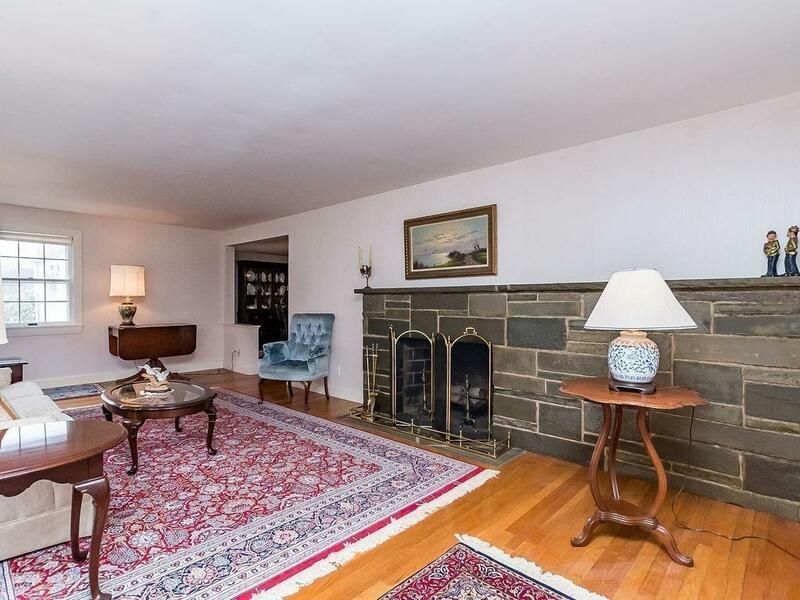 First floor features a fireplaced living room, formal dining room, upgraded eat-in kitchen, 2 bedrooms, rear Florida room addition with electric heat, skylights and glass sliders leading to back yard, and a newer tiled bath. Second floor has 3 additional bedrooms and tile bath. 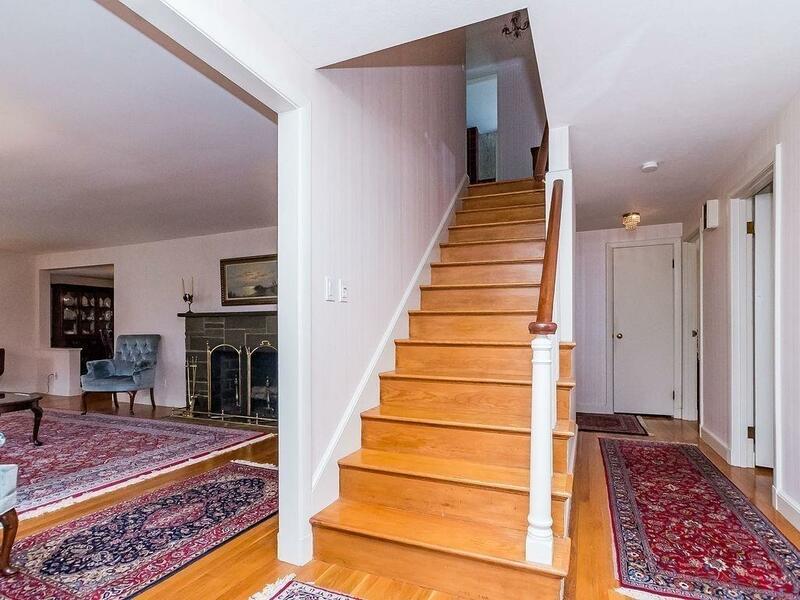 Basement offers a partially finished heated room with stone fireplace plus mechanical, workshop and laundry areas. A large double-width concrete driveway leads to a 2 car garage with automatic door openers and access to loft storage. Other features include central air conditioning, hardwood floors, a variety of built-ins, oversized closets, recessed radiators, replacement windows, 200amp circuit breakers, newer oil tank with double membrane, underground multi-zoned sprinkler system on separate water meter, brick front walkway & backyard shed. 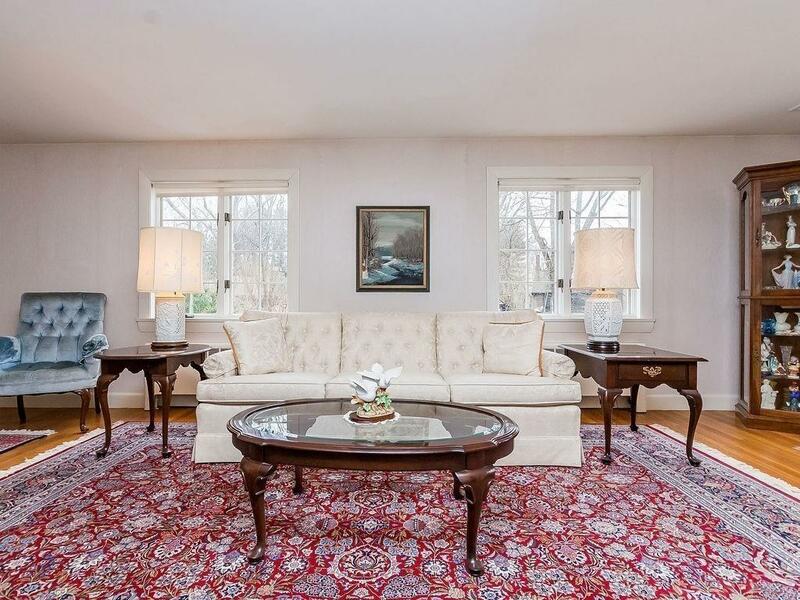 Listing courtesy of Frederick Pizzi of Century 21 Adams Lawndale. Disclosures Please Check With Belmont School Department For Elementary School Placement. No Air Conditioning in Florida Room Or Small Bedroom On 2nd Floor. All Room Sizes Are Approximate. Exclusions Dining Room Chandelier. Washer/Dryer Negotiable. Listing provided courtesy of Frederick Pizzi of Century 21 Adams Lawndale.